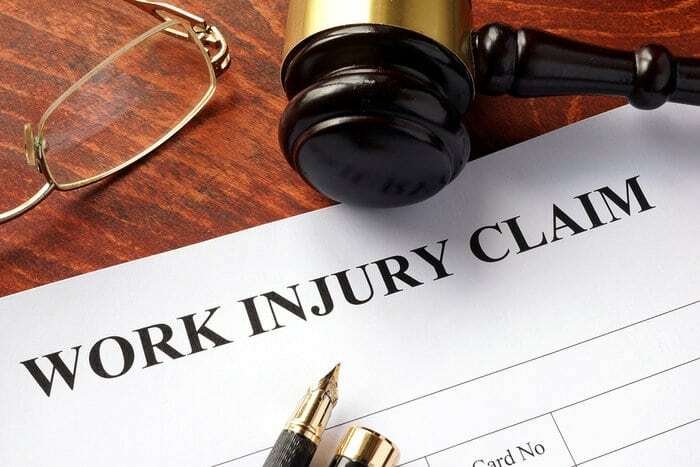 Hire a Worker’s Compensation Lawyer in Bloomfield Hills, MI - The Law Offices of Charters, Tyler, Zack & Shearer, P. C.
We spend an average of 40 hours a week at work, which is more than 20% of our week. While at work, there should be proper procedures in place to minimize the risk of workers getting injured. However, the reality is that work injuries are relatively common. Hence, it’s important to ensure that if you were to get injured on the job, you still have financial security for you and your family. 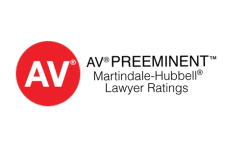 To feel some measure of security, it’s important to seek the right law firm and hire a worker’s compensation lawyer that’s well versed in the matter so that you can receive your rightful compensation and benefits. While companies certainly don’t want their workers to be injured, job-related injuries are more common than one might think. If you are operating machinery, doing a considerable amount of heavy lifting, dealing with animals or working under temperamental conditions, the chances of injury would likely be higher than other jobs. 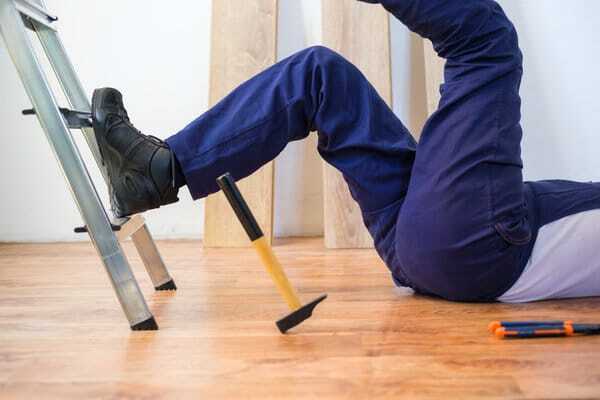 However, it’s still common for accidents such as falling and slipping to happen in everyday jobs. Regardless of what job you currently hold, job-related injuries are unpredictable, and you should be well-prepared and have the right protection in place for yourself. If you’ve sustained an injury at work, you should immediately report the injury to your employer and be seen by a medical professional. You should also have your doctor provide you with a medical certificate to indicate the severity of your injury. At this juncture, it’s crucial to contact a lawyer and work out your worker’s compensation entitlement. 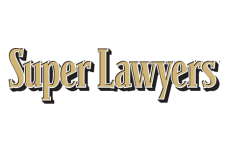 At The Law Offices of Charters, Tyler, Zack & Shearer, P.C., we have knowledgeable and professional lawyers on hand to assist you with the compensation process. 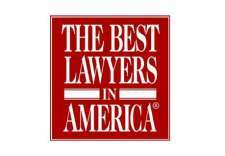 Our lawyers have a wealth of experience under their belt and will provide you with the best advice for your situation.